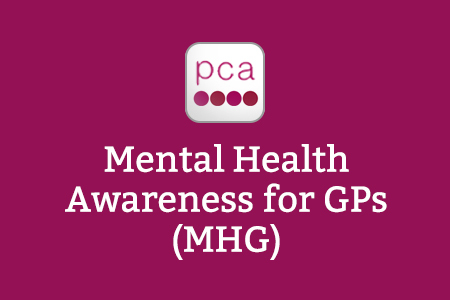 The Mental Health Awareness for GPs e-learning resource is now live. It has initially launched with 3 e-learning sessions. Please use the ‘How to access’ page to register for access, and do keep checking back for more news on follow-up sessions. This session addresses the identification, treatment and management of adults whose primary diagnosis is depression, without psychotic symptoms. This session covers safe and effective prescribing of psychotropic medicines for people with mental health issues. This session addresses how to develop and update a holistic care plan for those with long-term psychotic conditions within primary care setting. Please keep checking back here for further information on dates for releasing this session. 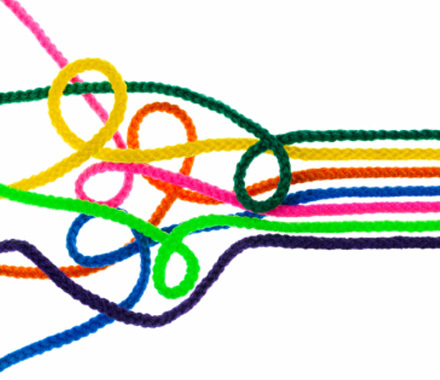 If you already have an account with e-LfH, then you can enrol on to the Mental Health Awareness for GPs programme by logging in to the e-LfH Hub, selecting My Account > Enrolment and selecting the programme. You can then access the programme immediately in the My e-Learning section.